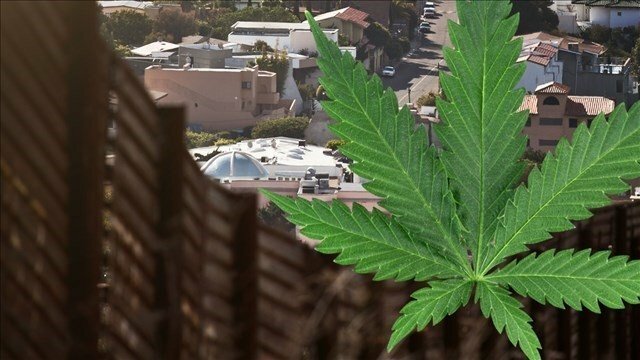 FRANKFORT, Ky. (LEX 18) – For the second time in two months, Members of Secretary of State Alison Lundergan Grimes and State Rep. John Sims’ medical cannabis legislation task force will meet. The meeting will be held Thursday at 1 p.m. in Frankfort. The first meeting was Nov. 21. Grimes and Sims are proud to host the ongoing discussion at Frankfort VFW Post 4075 as medical cannabis has proven to benefit veterans who suffer from post-traumatic stress. The group includes members of Kentucky’s medical community, including doctors, nurses and medical administrators, as well as representatives from law enforcement and state agencies with regulatory oversight, medical cannabis advocates, and military veterans.